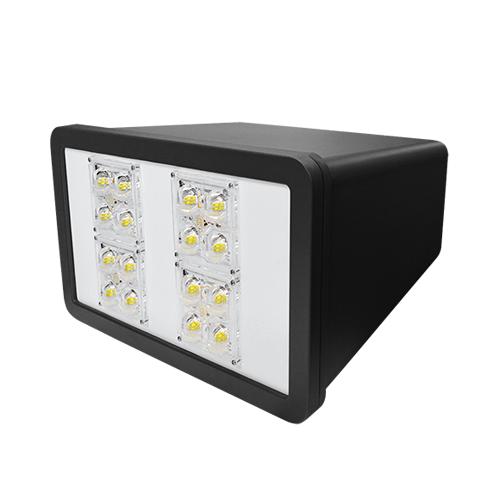 The Juggernaut full cutoff LED wall pack features a slim, yet striking aesthetic and is designed as the premier full cutoff wall-mount lighting solution. This modern luminaire is ideal for a variety of outdoor applications, including educational facilities, office space exteriors, municipal buildings, and as security lighting. 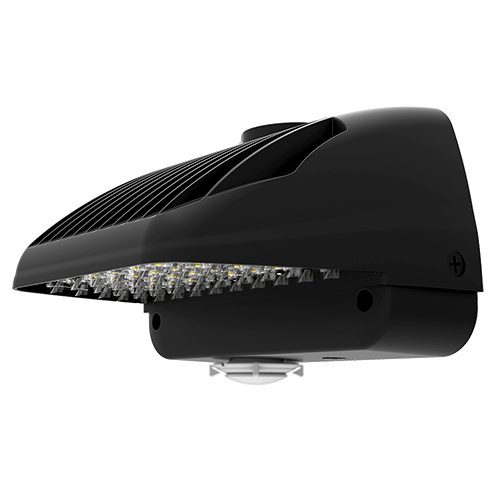 The Juggernaut has been constructed to provide maximum energy cost savings over traditional light fixtures in mind, with an optional integrated motion sensor delivering even deeper savings. 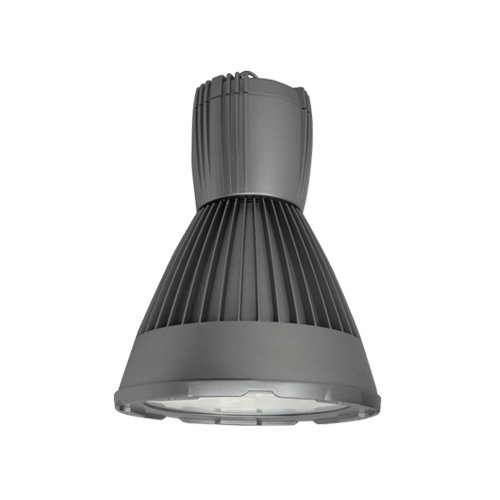 The DUFO-LED High Bay luminaire delivers state-of-the-art design, paired with energy efficiency for all of your commercial applications. 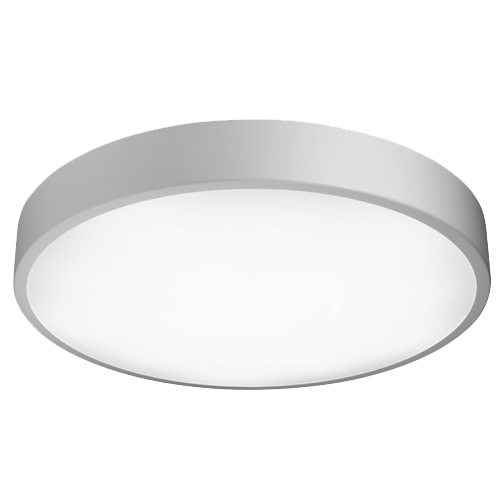 Its unique circular form factor allows for uniform light distribution. Optimal for high ceilings, the DUFO-LED is suitable for retail spaces, gyms, industrial spaces, transit facilities, and recreational applications. 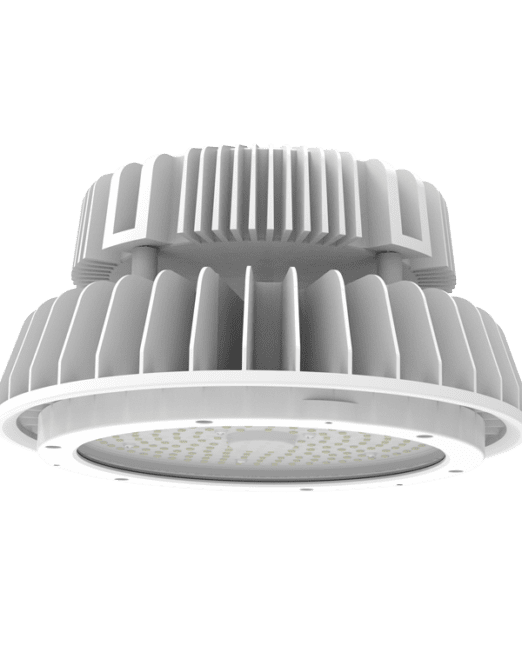 This energy efficient solution to improve high ceiling environments, provides substantial cost savings in comparison to traditional HID lighting fixtures.